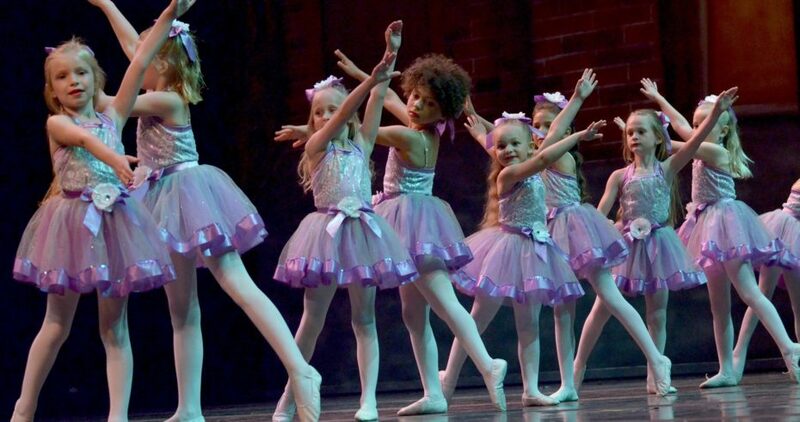 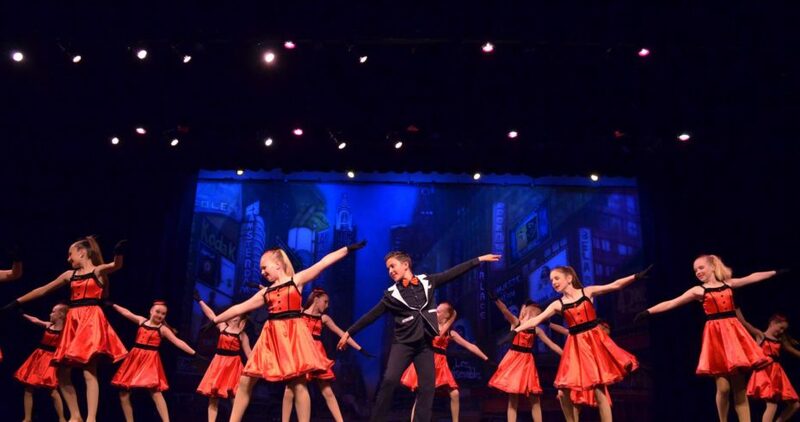 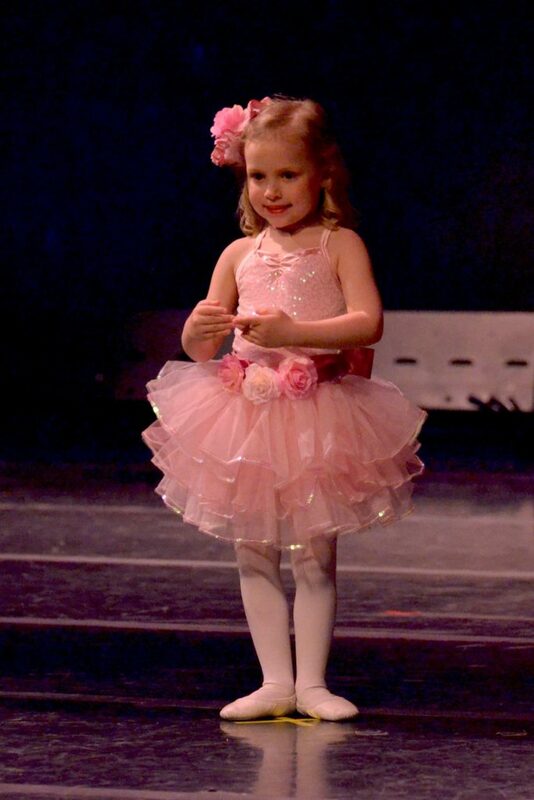 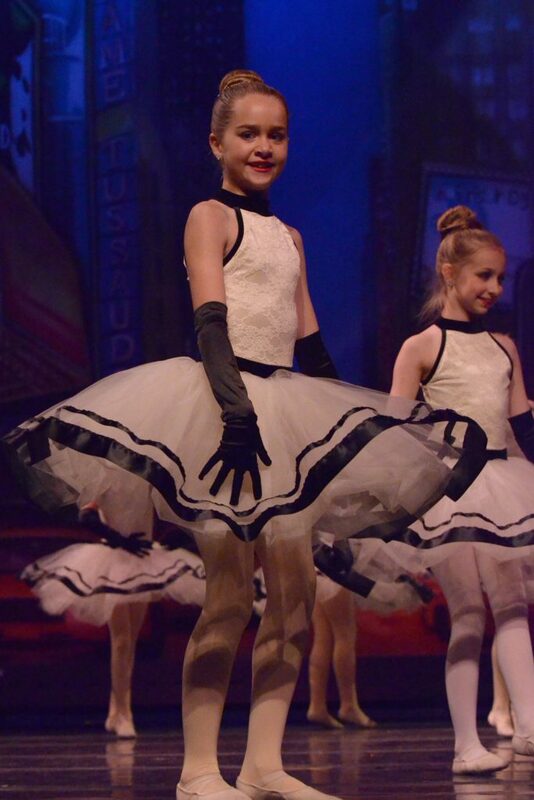 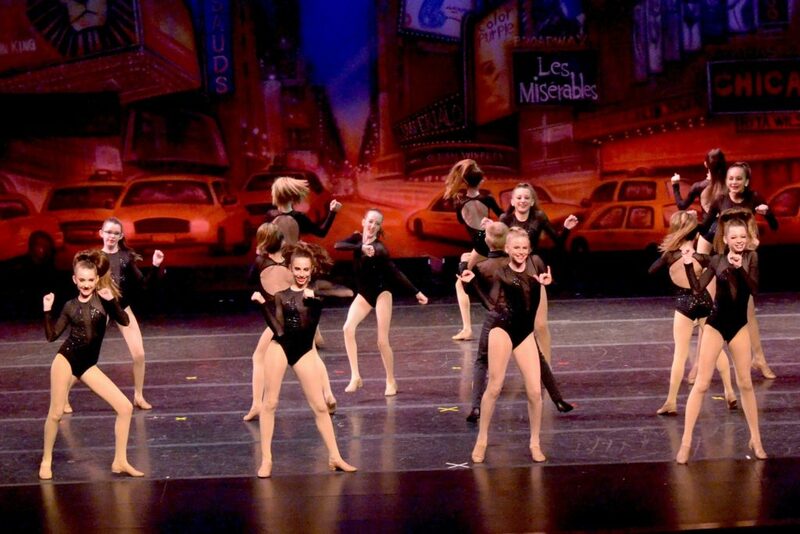 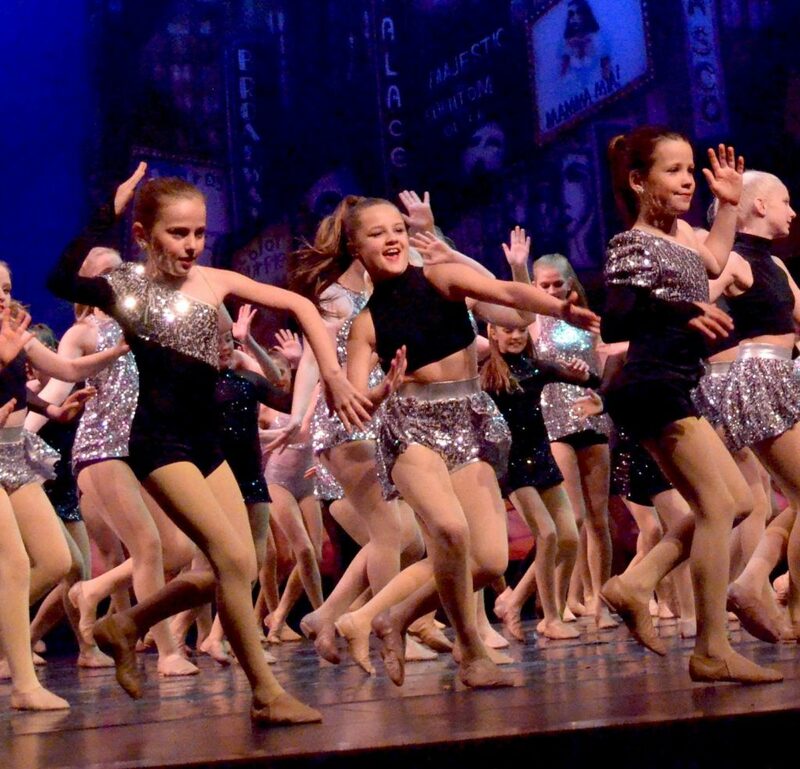 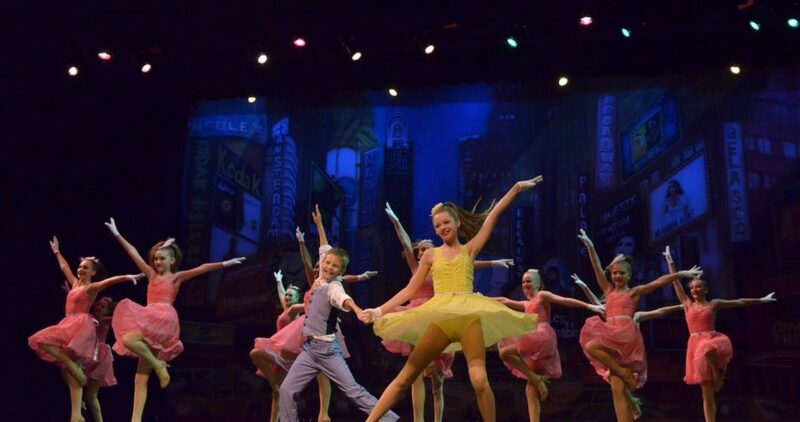 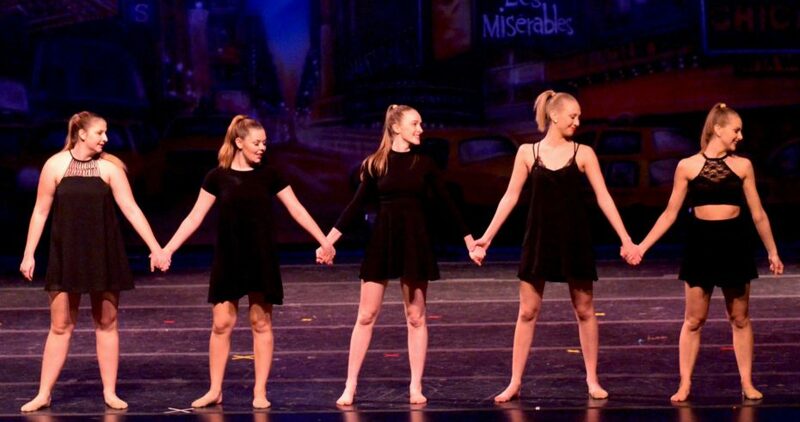 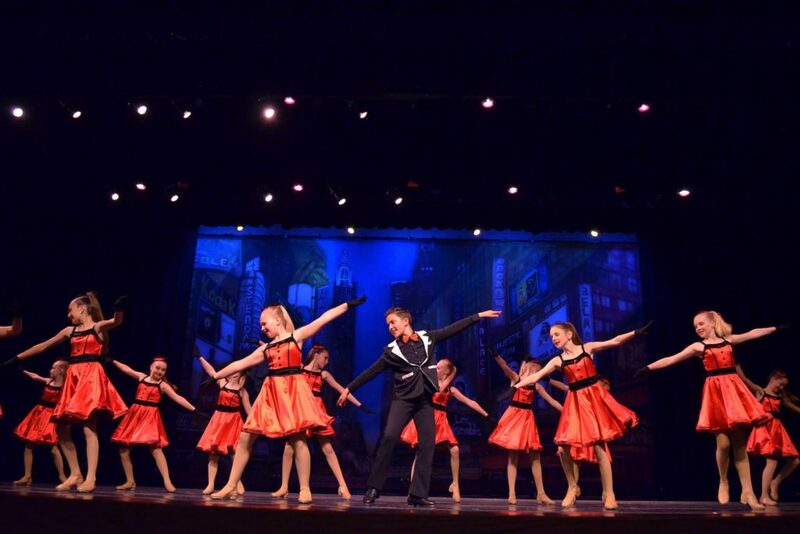 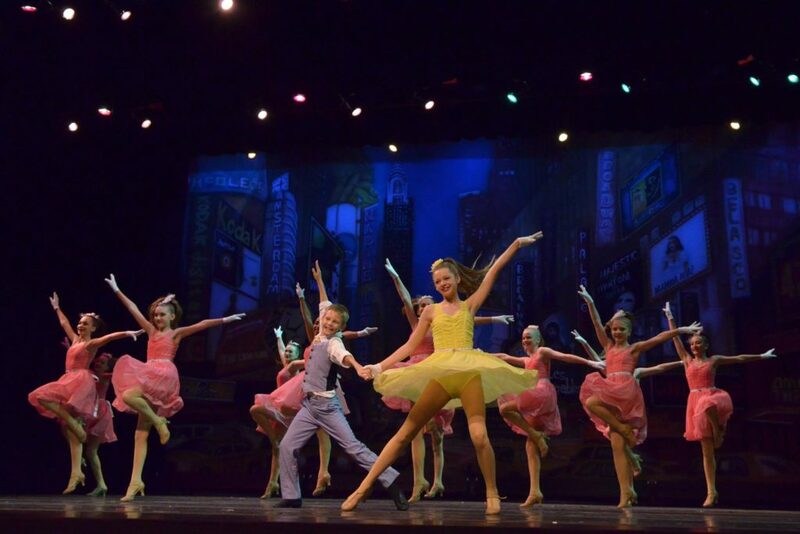 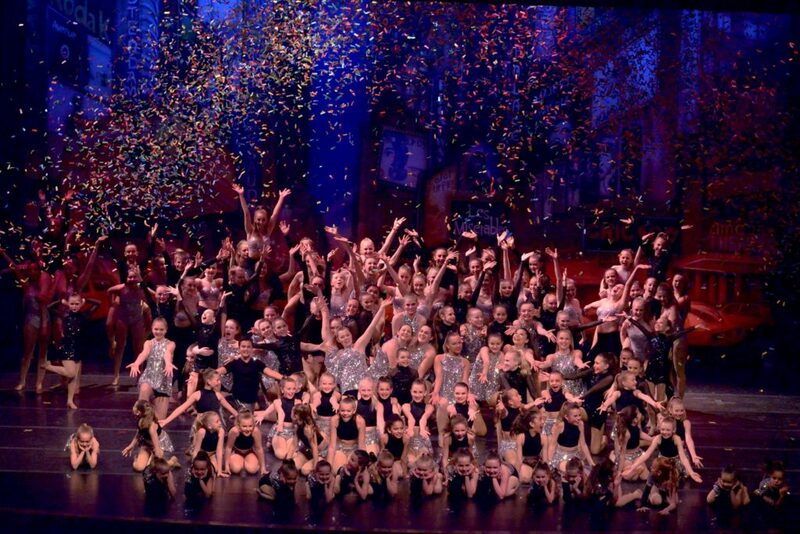 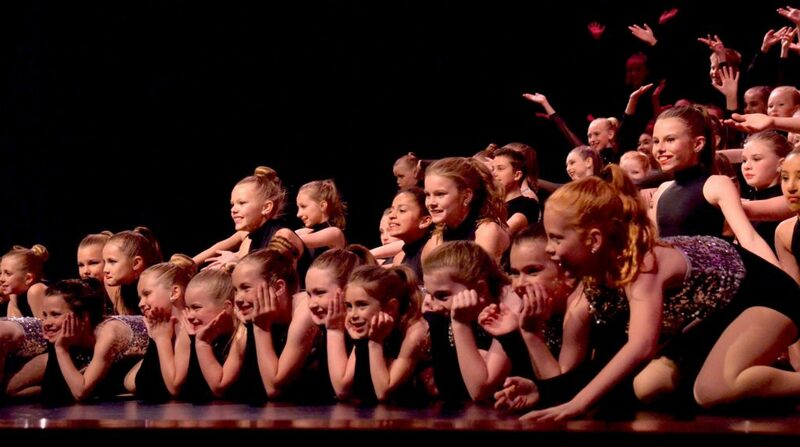 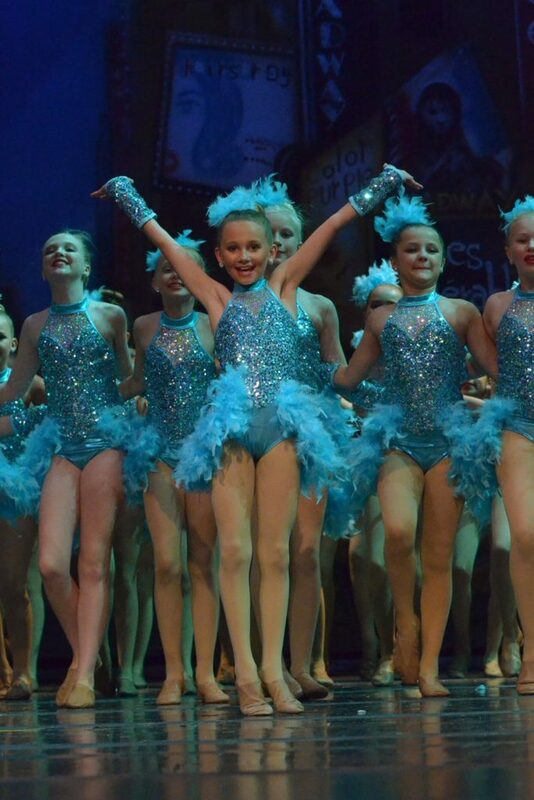 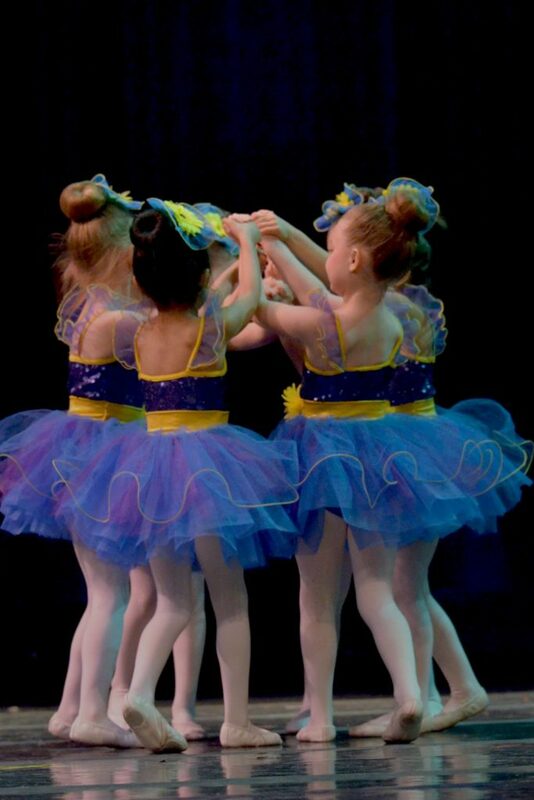 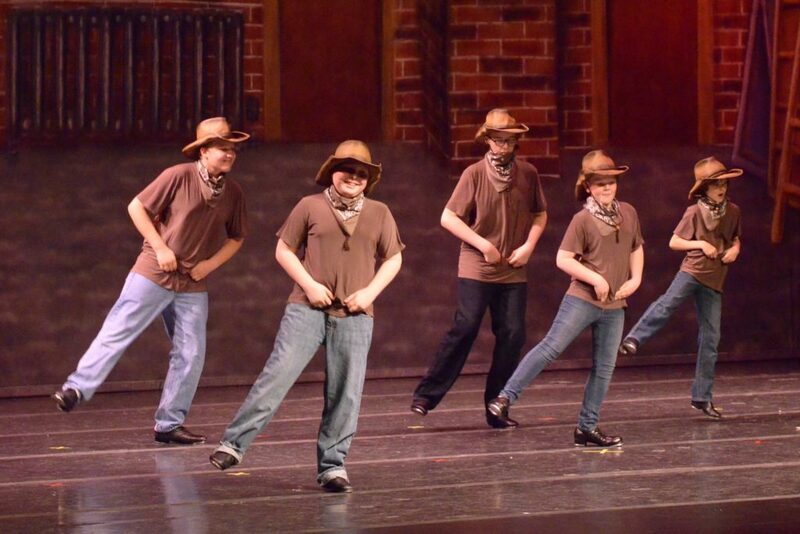 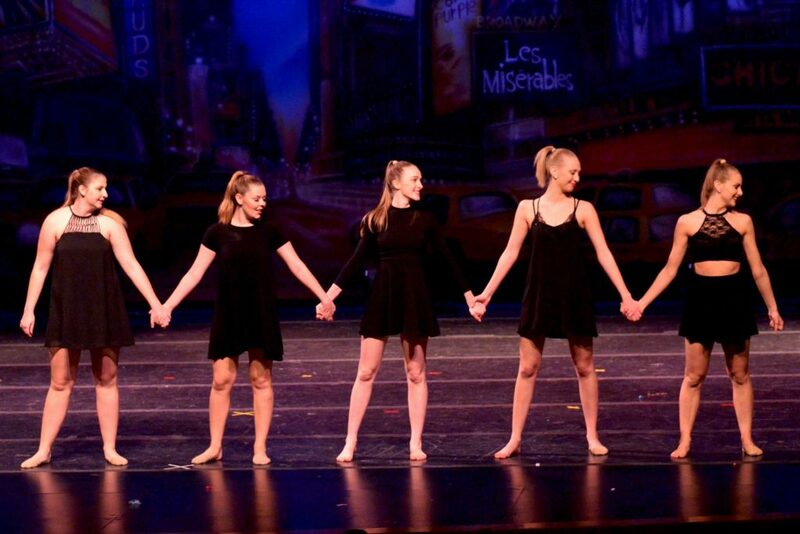 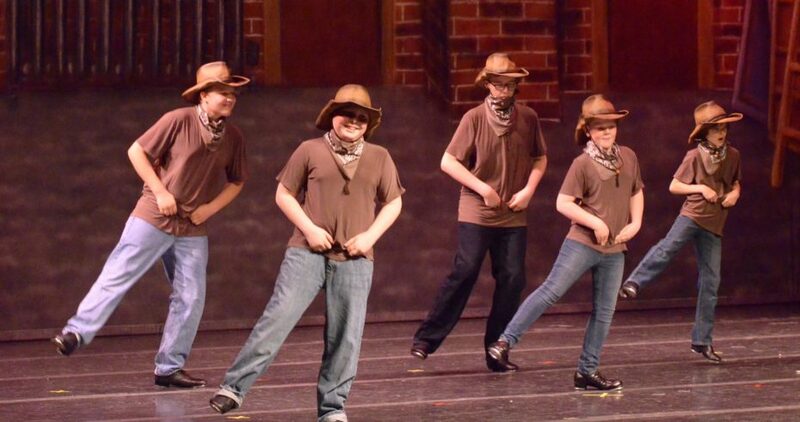 Accent on Dance has been inspiring dancers young and old since with quality dance instruction since 1978. 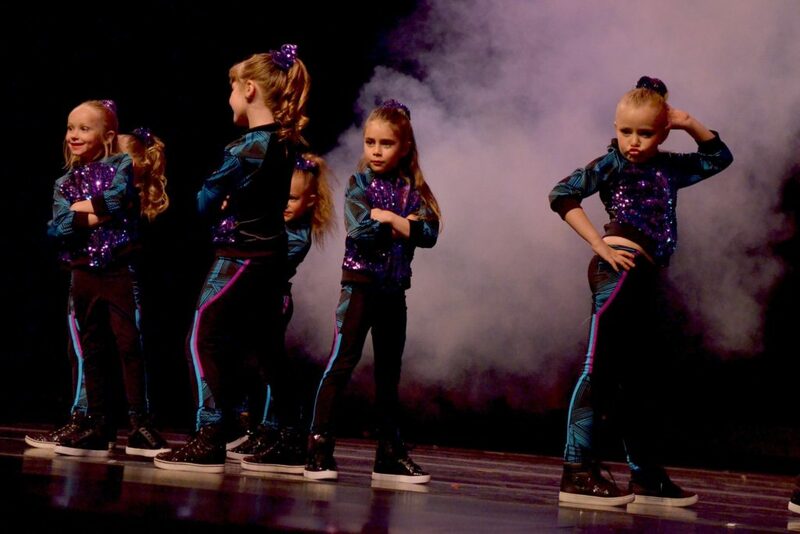 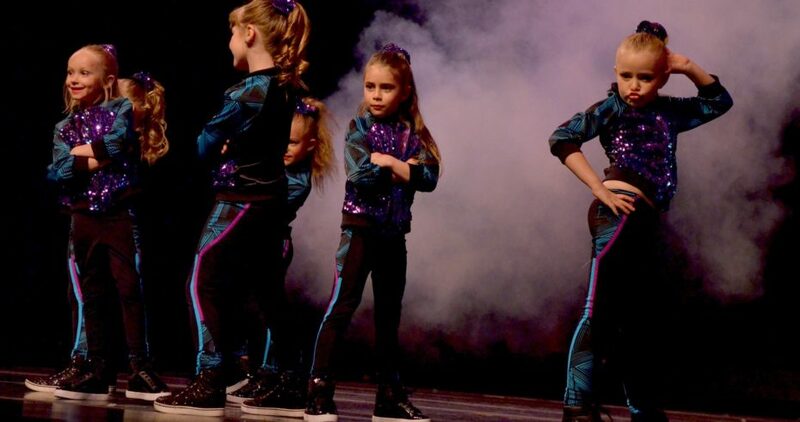 Believing that great dance is more than just discipline, we’ve created a nurturing environment designed to unleash the spirit of dance in each of our students. 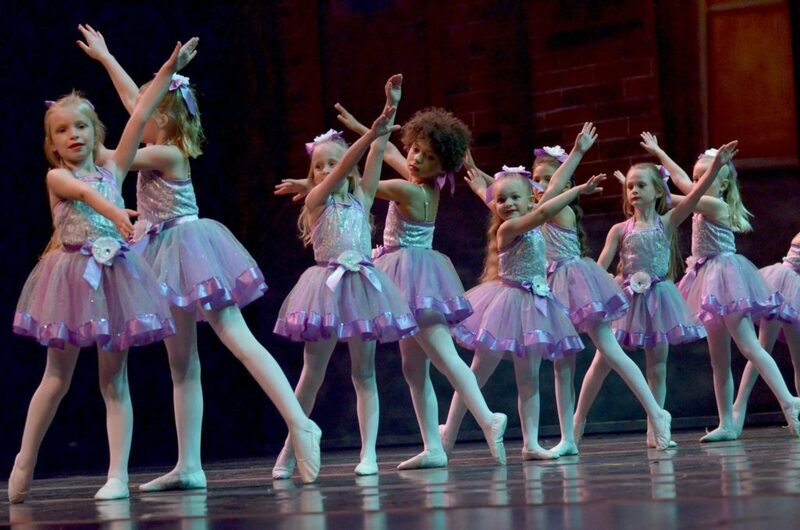 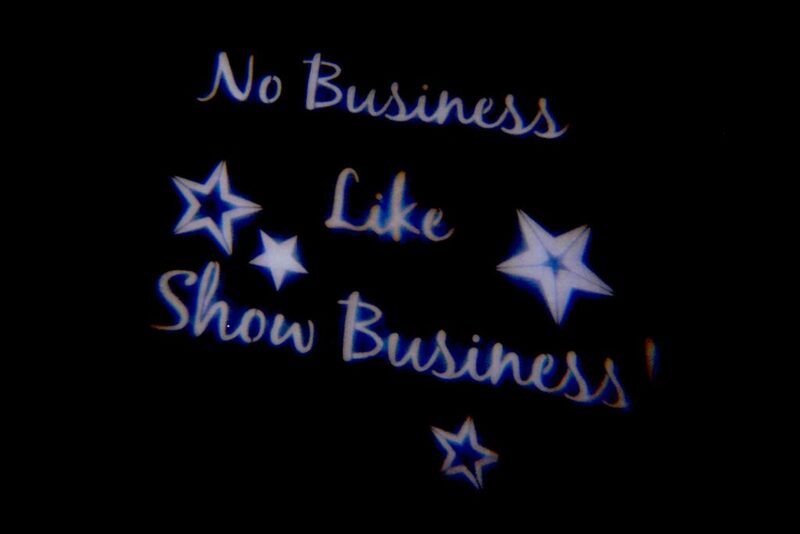 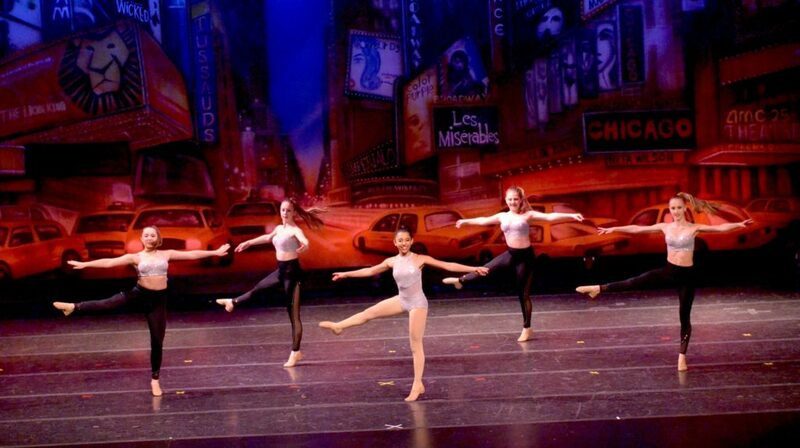 All students are encouraged to explore a wide range of dance styles including Ballet, Tap, Jazz, Pointe, Lyrical, Modern, and Hip Hop.